Great location in the most desirable area The District at Tustin Legacy. Operations is Turnkey! 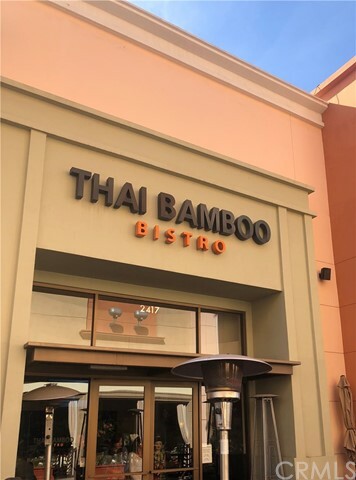 Everything in place to run the operations without any issues, Within close proximity of both business and residential areas, this Thai Restaurant is a hidden gem that can be a great business opportunity for the new owner.